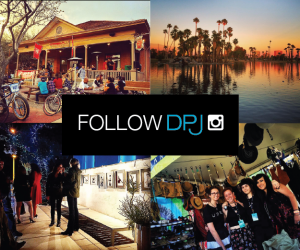 Visit DPJ’s Facebook page to see how you can win two VIP tickets and a ride from Uber! The most popular locally produced TV show on Eight, Arizona PBS is taking its show on the road, and bringing dozens of restaurants and James Beard Award winners along for the ride. Eight’s Check, Please! 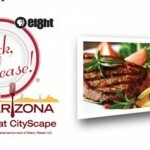 Arizona Festival will take place at CityScape on Sunday, April 28, 11 a.m. to 4 p.m. The event will feature cooking demonstrations, panel discussions, wine & craft beer sessions, and the chance to audition for a spot on Check, Please! Arizona. Producers are seeking “congenial fans who are passionate about their favorite local restaurant, articulate about food and honest about their dining-out experiences.” Cameras will be present to tape the auditions. A highlight of the schedule is a panel discussion led by Check, Please! 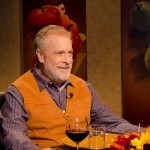 Arizona host and James Beard Award winner, Robert McGrath. 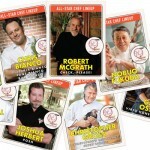 McGrath will be joined by fellow James Beard Award winners Christopher Gross, Nobuo Fukuda and Chris Bianco. 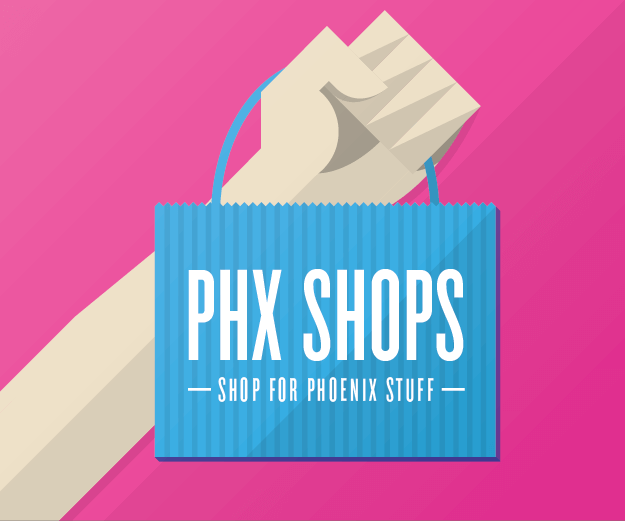 The discussion will be about Phoenix emerging as a culinary destination, each chef’s unique culinary journey and the experience of receiving the James Beard honor. Eight’s Check, Please! 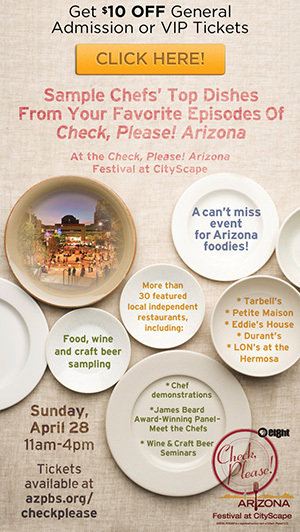 Arizona Festival takes over CityScape for a live food event exploring its show-inspired lineup of independently owned, Arizona restaurants. From five-star dining establishments to tucked away cafes, the event showcases Eight’s Check, Please! Arizona favorites. Get a $10 discount off tickets! Click the image above and enter the promo code “Check” when buying tickets. 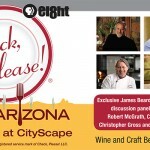 CityScape, 1 E. Washington St.
Sunday, April 28, 2013, 11 a.m. to 4 p.m.
Four of Arizona’s James Beard Award Winning chefs will participate in a panel discussion about Phoenix as a culinary destination, each chef’s unique culinary journey and what the James Beard honor has meant to them. Chef Robert McGrath. Check, Please! Arizona show host will lead this panel. Executive Chef of Market Street Kitchen, McGrath was awarded Best Chef Southwest in 2001. Chef Christopher Gross. Gross, of Christopher’s & Crush Lounge, was awarded Best Chef Southwest in 1995. Gross will host an exclusive wine seminar for VIP guests. Chef Nobuo Fukuda. Recently acclaimed for Nobuo at Teeter House, Fukuda won Best Chef Southwest in 2007. 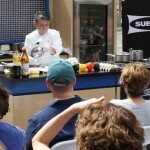 Chef Fukuda will serve exclusive VIP samples. Chef Chris Bianco. Best known for his world-famous pizza at Pizzeria Bianco, earned Best Chef Southwest in 2003. General admission is $60. Tickets include food, wine and beer sampling. VIP tickets are $100. VIP ticketholders will enjoy exclusive wine tastings; 30-minute early entry (10:30am) to the festival (before general admission); and VIP Valet Parking. 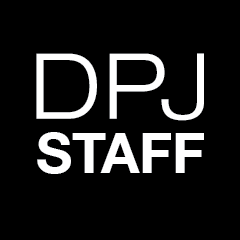 DPJ readers: get a $10 discount! Enter the promo code “Check” when buying tickets.